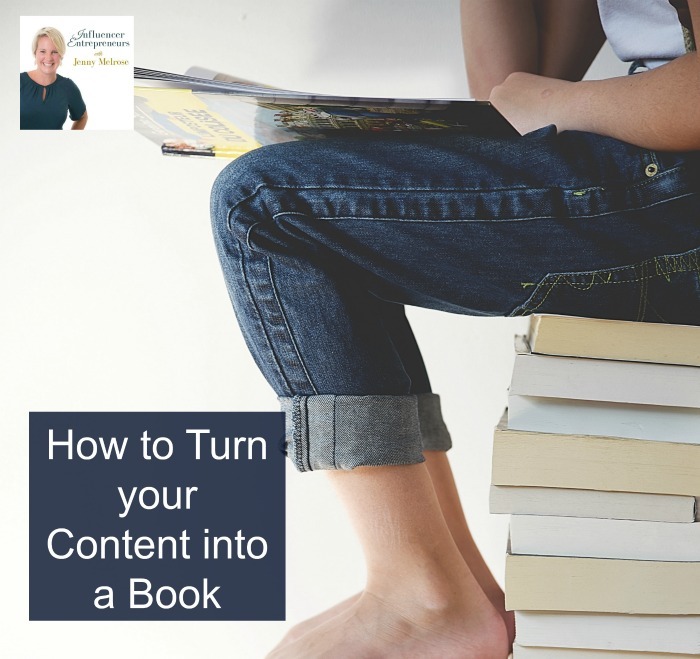 Do you have a ton of content that you know would make a good book or are you looking to gain authority in your niche? 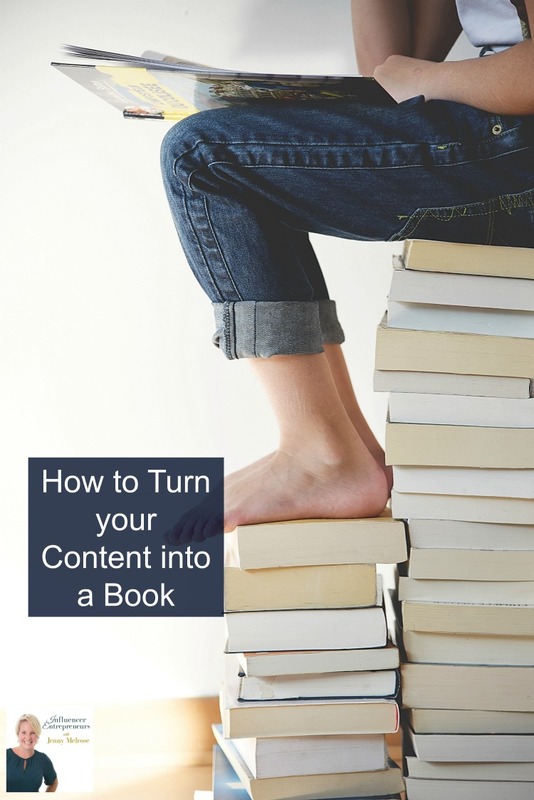 We’re diving into how to turn your content in a book. 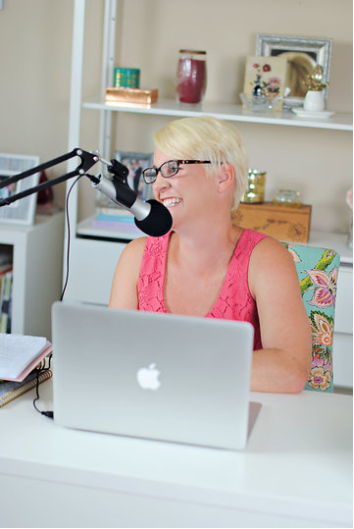 Beth Brombosz of BloggertoAuthor.com is sharing how you can publish a book in just 30 days. 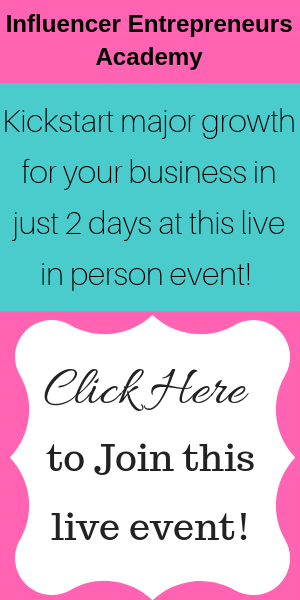 Plus, she’s offering my audience her worksheet bundle to help you start planning your book today HERE. I make a portion of any sales made as an affiliate. You can also put a face to the voices on YouTube. Great podcast. I have been working with Beth and have my book set to launch mid-September. She is a wealth of information and super helpful. She’s helping me make a dream become a reality.